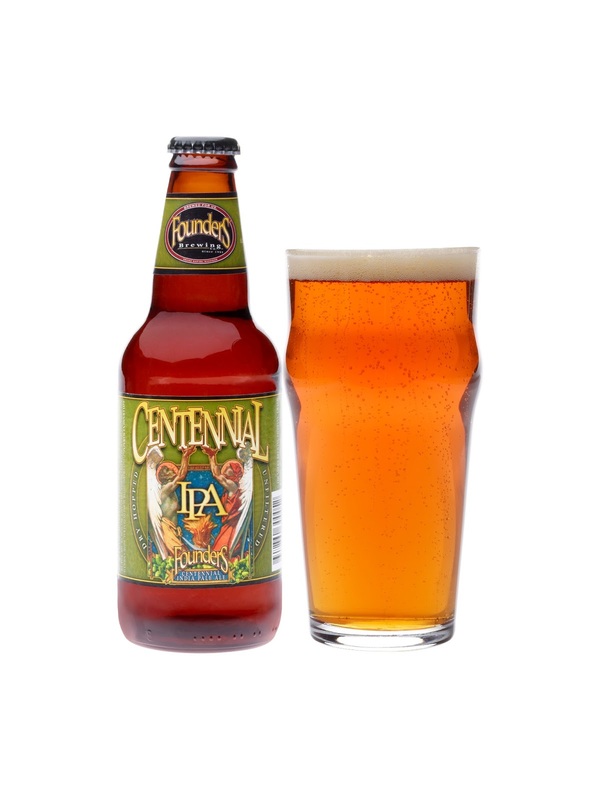 Founders Brewing Co. announced today that it is expanding its distribution territory to include the nearby province of Ontario, working with Bruce Ashley Group to get their beer to the LCBO for distribution beginning in February. Founders’ first shipment to Toronto consisted solely of Centennial IPA bottles. The brewery is hoping to add more beer brands to its Canadian distribution lineup in the next year. For information on Founders’ new 2013 lineup and release calendar, visit www.foundersbrewing.com.